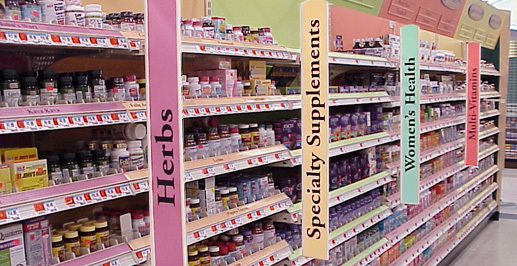 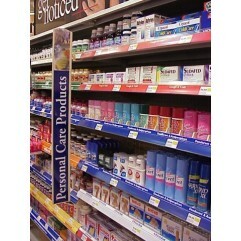 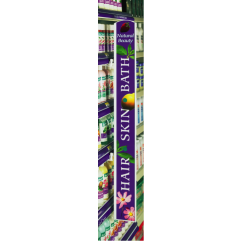 Our Aisle Invader® creates instant consumer impact with its mere presence. 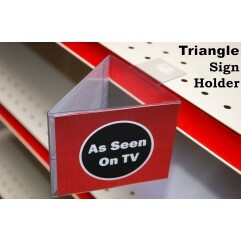 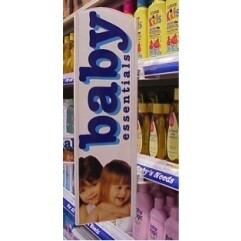 This double-sided sign holder provides category recognition and beneficial information to consumers at the point of sale. 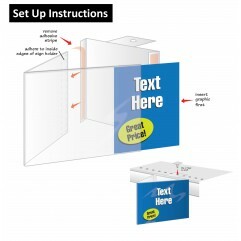 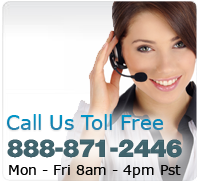 Messages are easy to change by replacing channel insert cards. 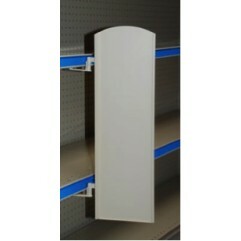 The aisle invader hinge allows the sign to swing when bumped and immediately return to its original position. 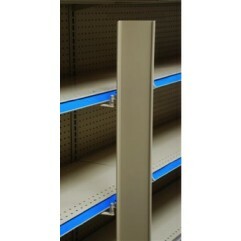 Standard hinge fits all perforated metal gondola shelving. 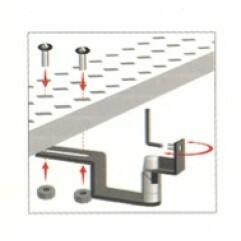 Optional adapters available to fit other mounting situations.